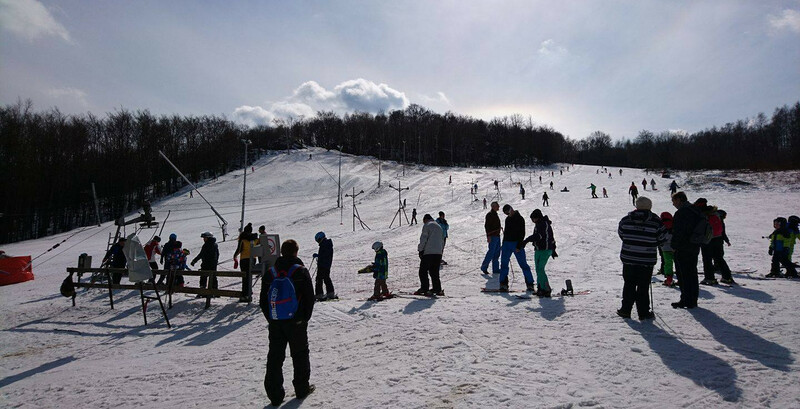 The ski resort Zochova Chata – Piesok is located in the touristic location Zochova chata. 15 km from the town of Modra in the Small Carpathians mountains. The resort is suitable for beginners and families with children. Zochova Chata is one of the most southern Slovak ski resorts but it´s slopes are covered by a snowmaking system. It provides good skiing conditions. Get Snow Reports, Powder Alerts & Powder Forecasts from Zochova chata - Piesok straight to your inbox!